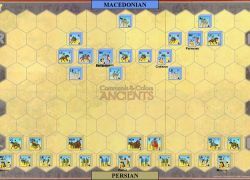 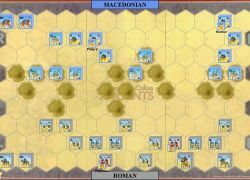 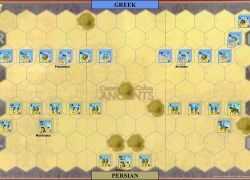 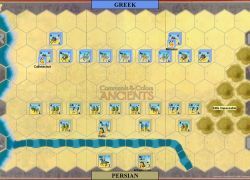 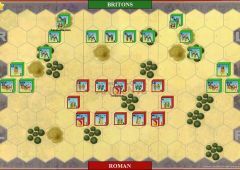 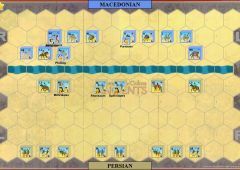 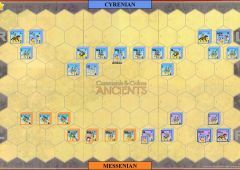 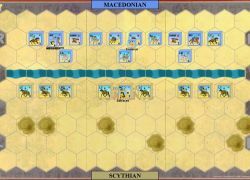 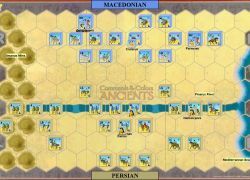 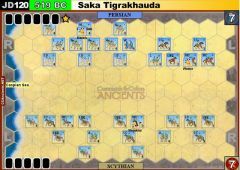 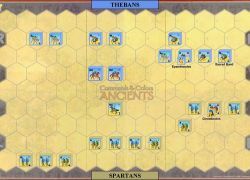 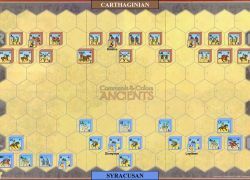 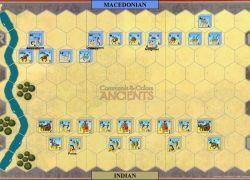 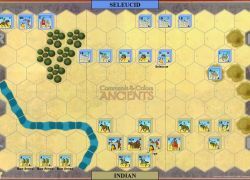 In this first expansion, we focus on battles involving the Greeks and their rivals and enemies to the east—the Persians, Scythians and Indians. 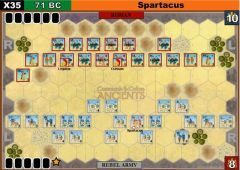 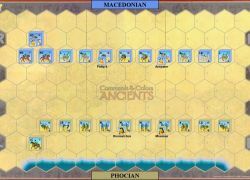 Additional battles are provided to allow you to pit the Greeks of Pyrrhus against the Roman army from the core game. 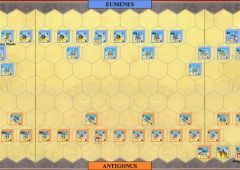 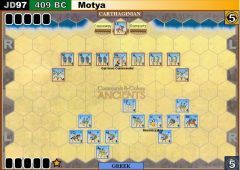 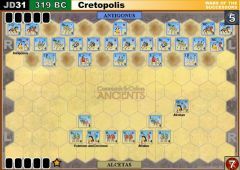 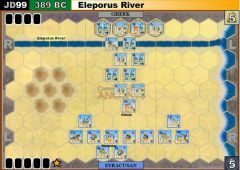 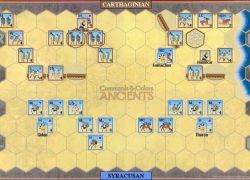 You can also use the Greeks from this expansion instead of the Romans from the core game to fight against the Carthaginians in the battles of Akragas and Crimissos River. 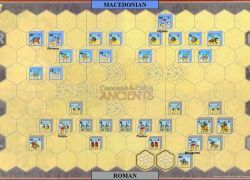 Additional expansion modules will be forthcoming. 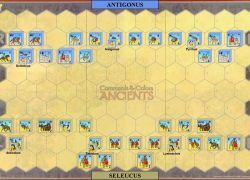 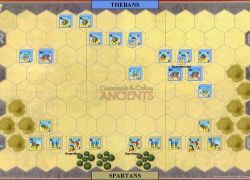 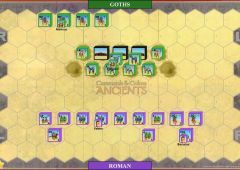 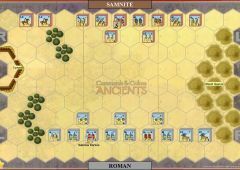 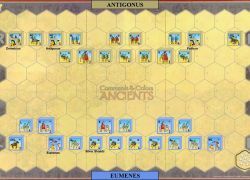 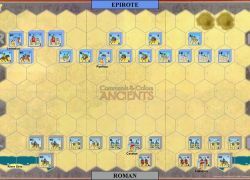 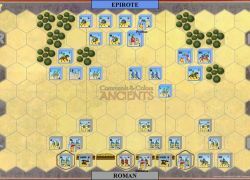 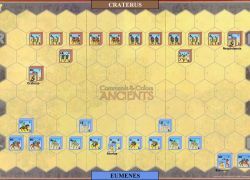 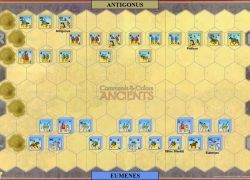 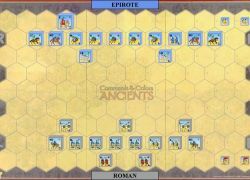 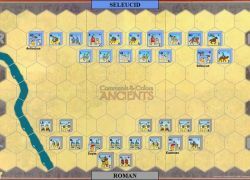 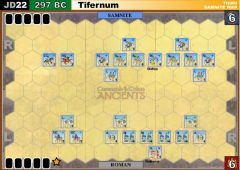 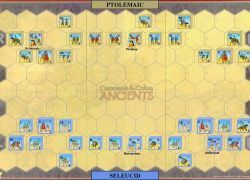 You will need the Commands and Colors: Ancients core game in order to play this expansion.